Staff and stringer photos for the 04.14.19 edition of the Muskogee Phoenix. 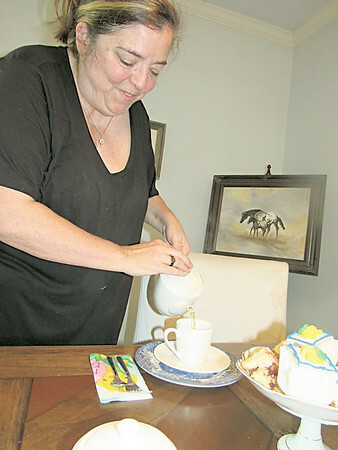 Shelly Beck prepares tea. She said Russians often show their hospitality by serving hot tea.